Ancient tunnels systems. 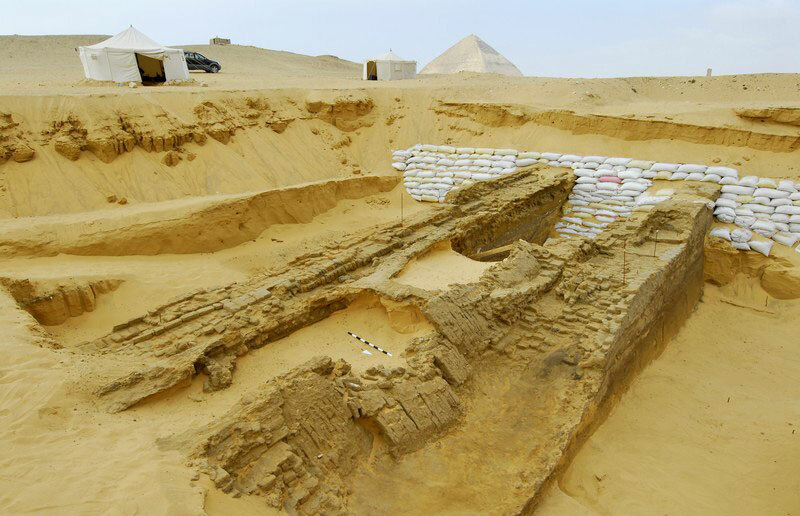 ...Ancient harbors now miles away from the Nile. Pre Dynastic Egypt wet period with lakes rivers draining into the Atlantic. The US Space shuttle terrain radar revealed the Ancient Westward UR Nile and high water from before Arrid to hyper Arrid Dynastic Egypt. Emery discovered the Elongated skull race in pre Dynastic Egypt burials. The Elongated skull races from the Balkans migrate to Peru south America. Mainstream Science/Egyptology completely ignore this evidence.. It's cast as Psuedo science or conspiracy to counter the Control/gatekeeper Peer review side. It's way way more than Adaption theory. That's easy win in court. The Earth Ages go back before the Ice age. ..where high knowledge, technology and Giant races existed. I'll let Plato close. ..
Edited 2 time(s). Last edit at 28-Mar-18 20:42 by Thunderbird.